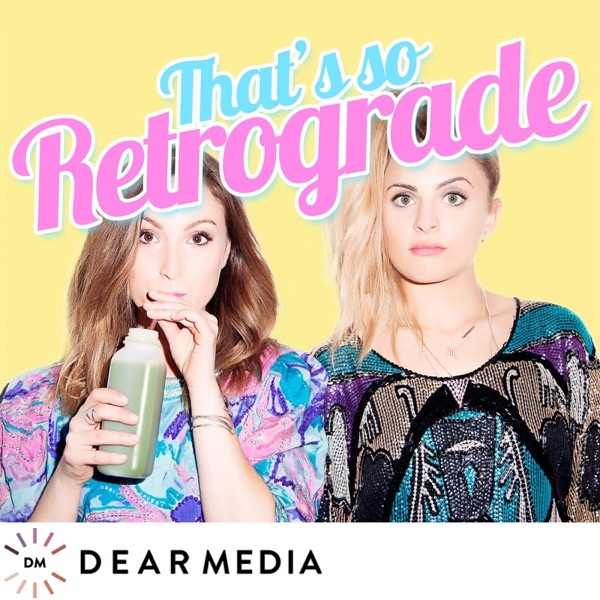 When Whitney Port sits down in the TSR HQ you know two things will be discussed: her experience with reality TV (pretty sure we have some exclusives here) and of course, "wellness”; she discusses about how grief forced her to focus on self care. Whitney remains candid, chatting motherhood, her experience with mean moms and as an LA native, she offers up some fun recommendations (p.s TSR LA guide coming soon). AND don’t forget a rosy recap in celebration Elizabeth’s birthday weekend.